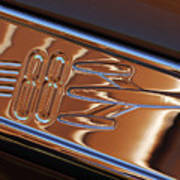 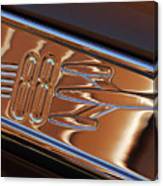 1950 Oldsmobile Rocket 88 Emblem 2 is a photograph by Jill Reger which was uploaded on October 7th, 2010. 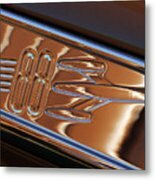 1950 Oldsmobile Rocket 88 emblem. The first muscle car. 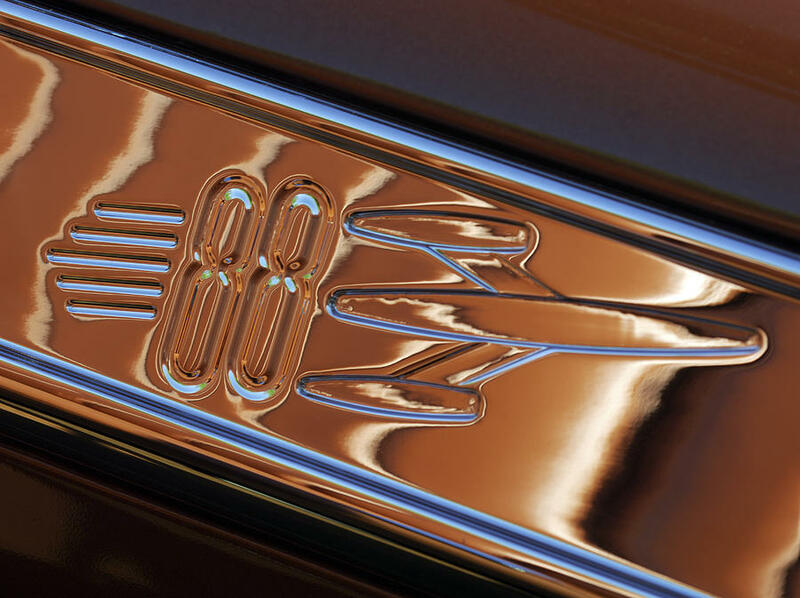 There are no comments for 1950 Oldsmobile Rocket 88 Emblem 2. Click here to post the first comment.